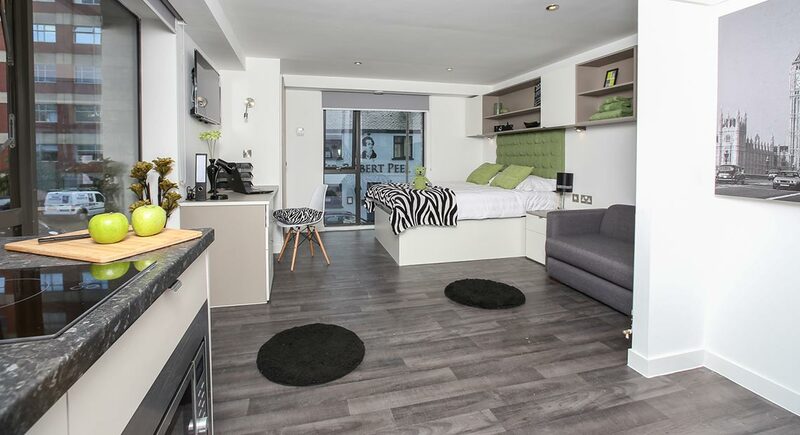 Primus Place is probably the best located student accommodation in Leicester. 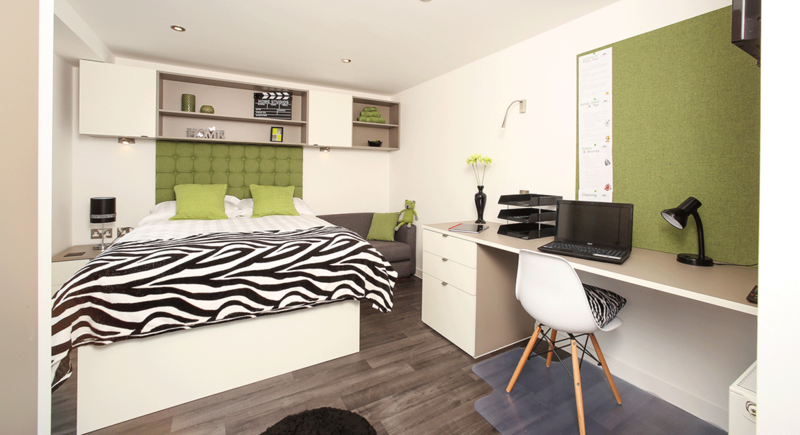 It’s a matter of metres from De Montfort University and around 15 minutes’ walk from the University of Leicester. 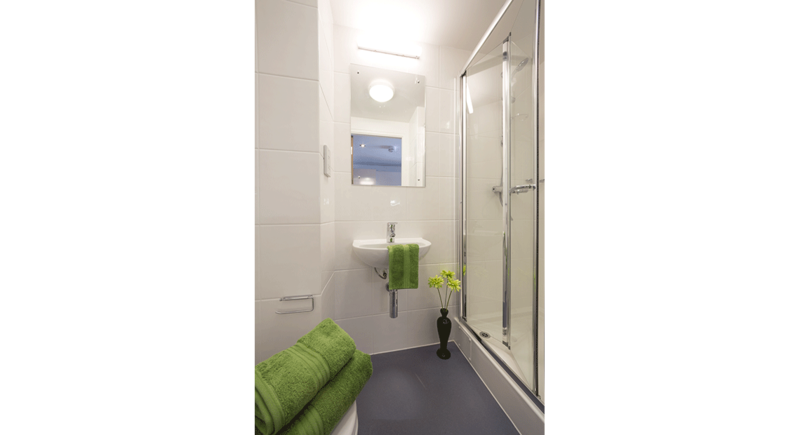 If you’re studying medicine, Leicester Royal Infirmary is also just a minute’s walk away. 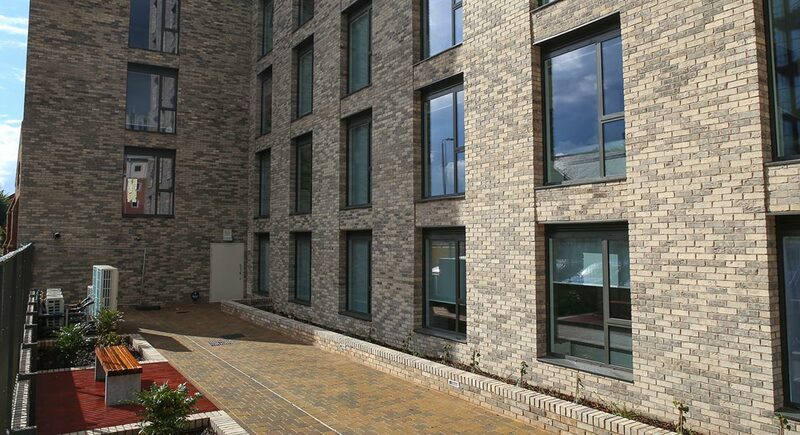 Living just minutes from where you study means you can make the most of your time, yet you’ll still be only a stone’s throw from all of the other amenities you’ll need. There’s the practical stuff like supermarkets, cash machines and bus stops just moments from Primus Place. And the city’s cosmopolitan night-time scene is also within easy reach. If you’re looking for things to do in your down time, for shoppers there’s a great mixture of well-known high-street names (including a four-storey John Lewis) as well as independent boutiques. You’ve a choice of fine dining in some of Leicester’s Michelin-starred restaurants, cheap and cheerful eating out in the wide variety of chain restaurants or you can sample something different in the city’s culture quarter, stuffed with independently-owned cafes and restaurants. Leicester’s most recent claim to fame is the discovery of medieval King Richard III under a car park. Make a trip to the dedicated visitor centre or take one of the city’s audio trails to find out more about this fascinating figure. Leicester is a diverse city and a recent survey found that around 23% of students weren’t from the UK. It also has a reputation as a warm and welcoming place to be, with good transport links to the rest of the country and being close to East Midlands Airport. 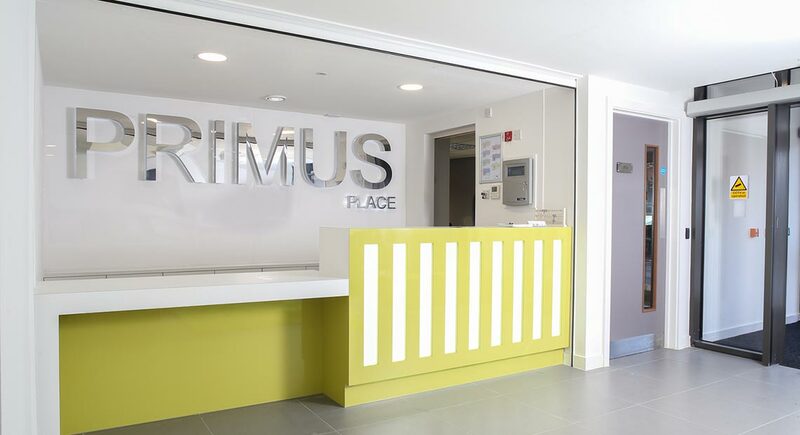 So if your ideal location is close to your studies, nightlife and the practical stuff, put Primus Place at the top of your list. Give us a call today to find out more and book your room.